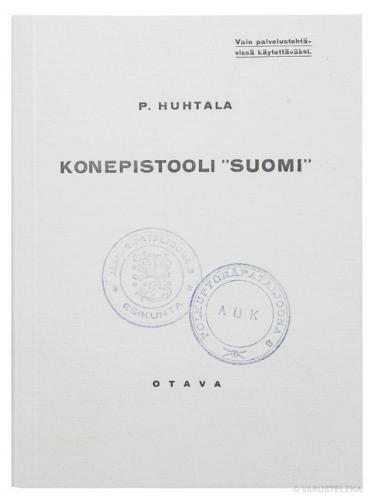 In stock 38 . 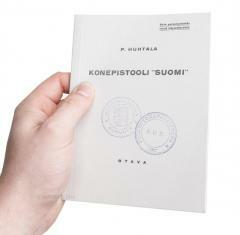 Also available in our walk-in store. 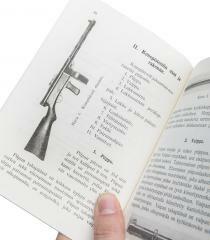 A reprint of an old M31 Suomi SMG manual, quite a thing really, this is printed on the exact same papers etc. as the originals. 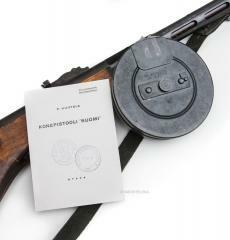 A real must have to go along with any M31 SMG out there! 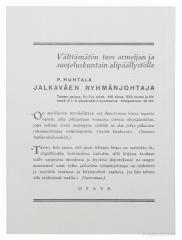 Packed full of photos and naturally lots of text, all in Finnish of course. 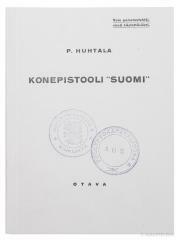 A few interesting details include the reproduced stamps of Jääkäripataljoona 3 and Polkupyöräpataljoona 3 on the front cover. Another very cool thing is that the M31 in most, if not all, photos is an exotic variant with a vertical front grip!